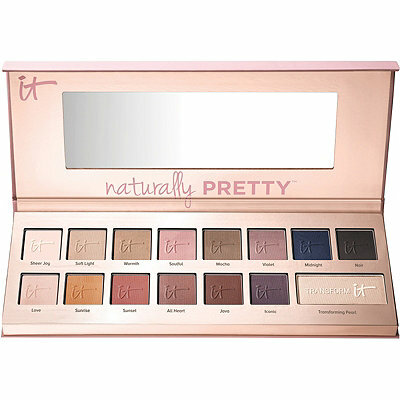 It Cosmetics Naturally Pretty Palette 50% Off Today Only! The IT Cosmetics Naturally Pretty Vol. 1 Matte Luxe Transforming Eyeshadow Palette is only $21 today at Ulta.com (regularly $42). I've been hearing nothing but great reviews on this palette, with several beauty gurus including Kathleen Lights raving about it recently, so it's been on my list of palettes to buy. It also has an almost 5-star rating on Ulta's website and reading through the reviews has made me even more determined to buy it...I'm just glad I didn't pull the trigger until now! This is an all-matte eyeshadow palette with one Transforming Pearl shade, so if you're into matte eyeshadows (I use them more and more lately) you definitely don't want to miss this deal! 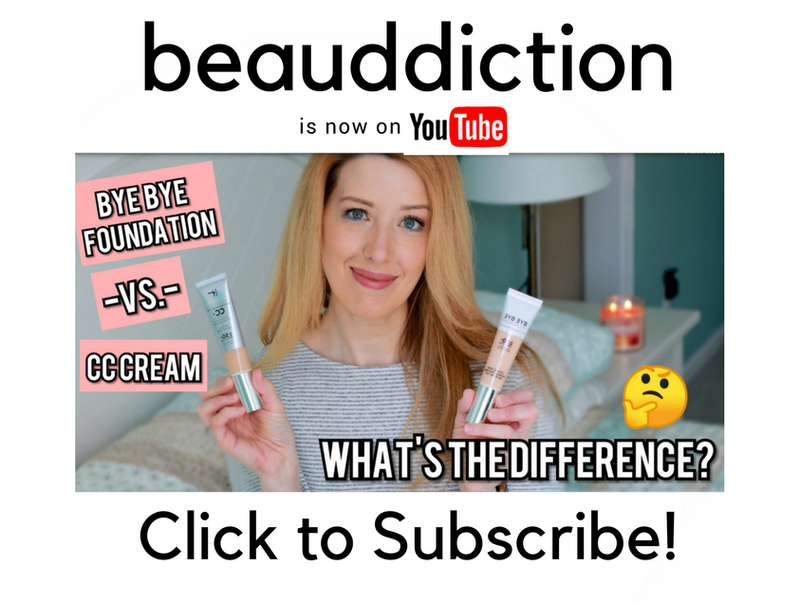 This is an online-only Beauty Steal, so if you're interested, head on over to Ulta.com to purchase before it sells out! You will love this palette. The consistency is like butter, and it's very pigmented. Did you snag one? I read they sold out pretty quickly. My local Ulta was doing a bang-up business selling the Laura Geller baked blushes yesterday and I got the last Pink Buttercream they had. Score! Thank you for your review of it, which nudged me to get it.